Hydrogen-powered drone takes flight Jump to media player BBC Click's Jen Copestake is given exclusive access to a drone powered by hydrogen fuel cells. BBC reporter breaks 'world's safest' drone Jump to media player A start-up shows off what it says is the "world's safest drone" to the BBC at the CES tech show. 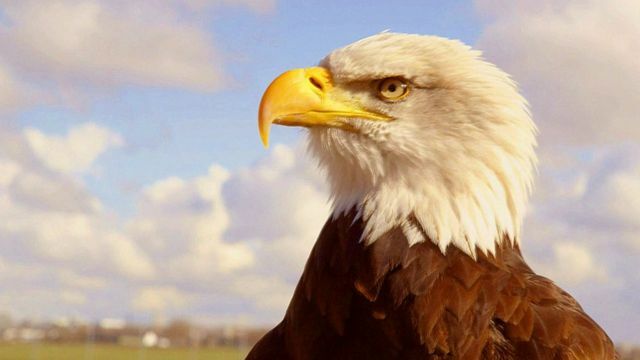 BBC Click's Lara Lewington looks at the technology being used to bring troublesome drones down to earth including one very low-tech solution being tried by police in the Netherlands - an eagle that goes after the unmanned vehicles as if they were its prey.